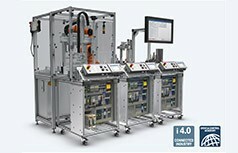 Here you can find the new video about Mechatronics Training System mMS 4.0. 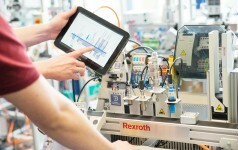 Training courses, training systems and media from Rexroth help to prepare technical training and further education for Industry 4.0. 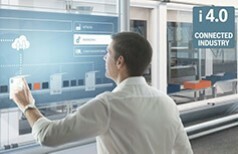 Experts all agree that Industry 4.0 will quickly and permanently change the work content in production and logistics. This also has an effect on the learning content and equipment for technical training and further education. 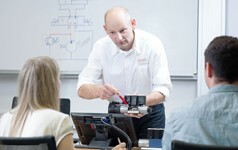 The Bosch Rexroth Drive & Control Academy supports company and school-based instructors and universities by providing training courses, training systems and modern media on the topic of Industry 4.0.